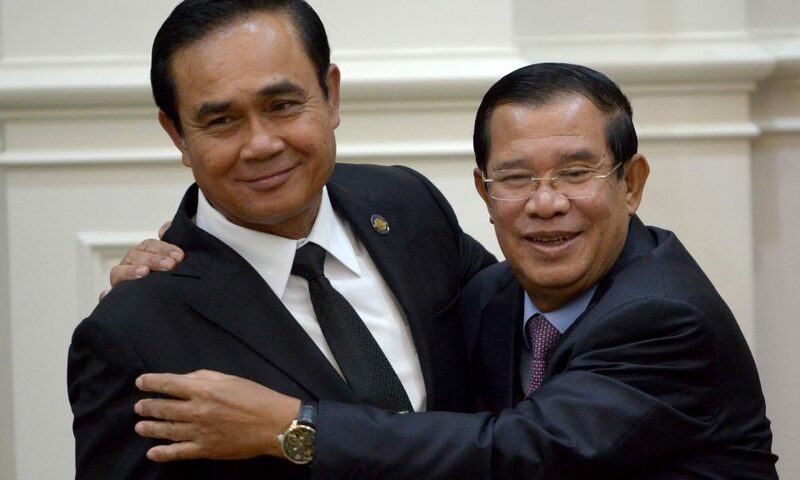 Cambodian premier Hun Sen wants Thai leader Prayuth Chan-ocha to deport dissidents now laying low in Thailand. 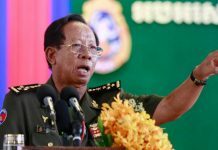 Could a quid pro quo be on the cards? 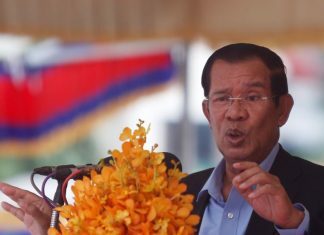 Thailand may not be as safe as previously thought for the 100 or more Cambodian dissidents who have fled across the border since late last year to escape political repression at home. 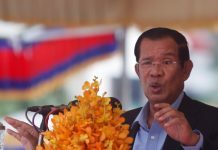 Many former activists and elected politicians from the Cambodia National Rescue Party (CNRP), the country’s largest and only viable opposition party until its dissolution last November, are known to be laying low in Thailand.